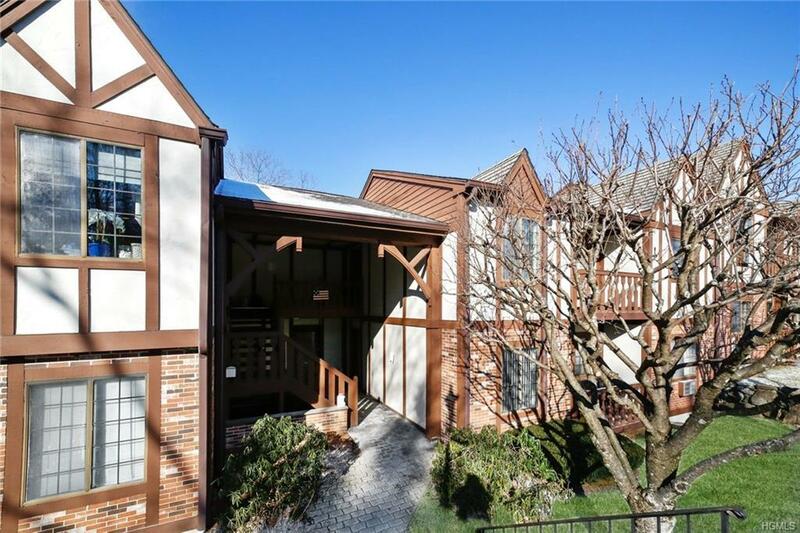 Welcome to easy & care free living at its best in Mount Kisco. 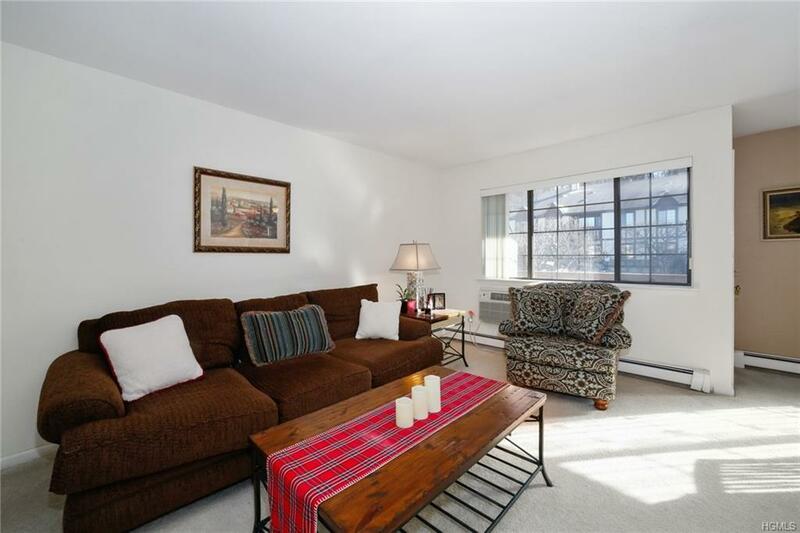 This pristine one bedroom condo is just what you've been waiting for. 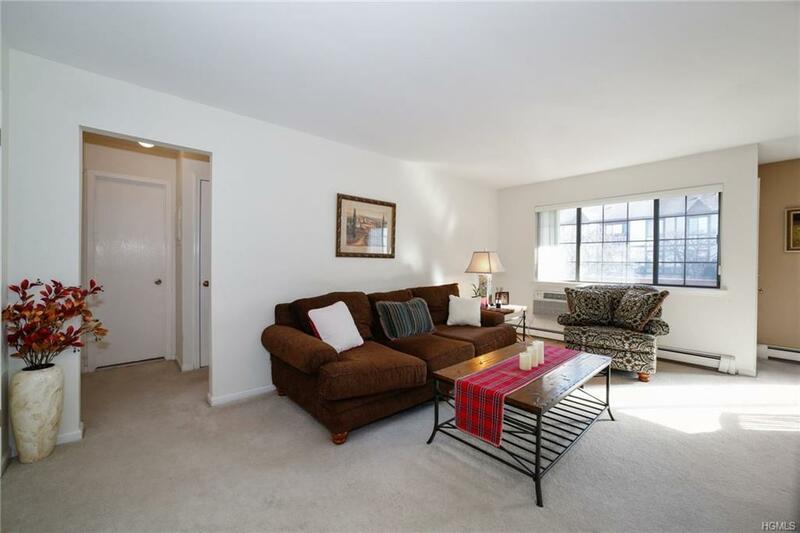 This top floor unit features an entry hall, kitchen, dining area with a door to your own balcony, living room, bedroom, bathroom & laundry in unit. Great closet space and additional storage in the basement. 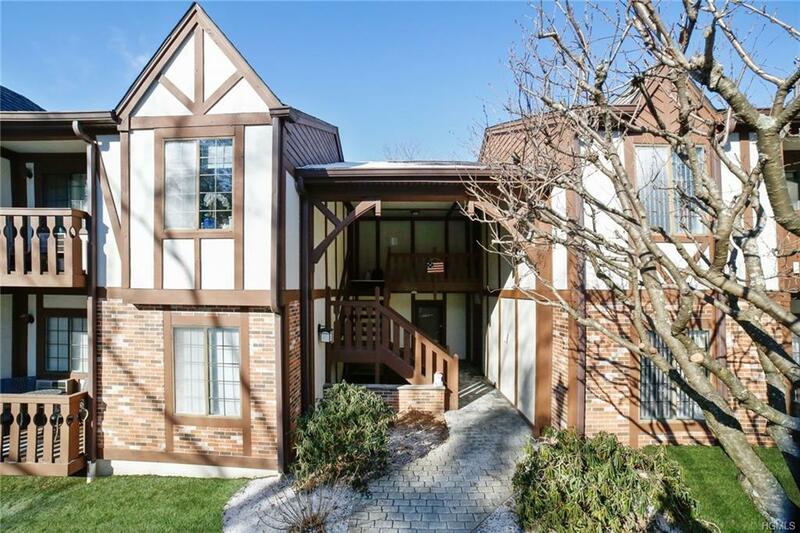 Fabulous location near shopping, train and highways. Complex offers a pool and plenty of parking. Monthly HOA fee includes heat & hot water. Don't miss out on this great opportunity to be in your new home by the summer. Please verify all info.